Have you ever seen tennis-ball shaped water stains on your ceiling? Is it frozen pipes? Leaky toilet? Jumanji? You might be experiencing a phenomenon called ‘attic rain’. In 2015 a woman living in Calgary named Debby Montagni reported that she heard dripping in the attic of her brand new townhouse. After finding moisture on her windows and drying water every hour, she contacted the builder of the property to see what could be done. She is not the first Calgarian to experience this issue. Home inspectors are predicting a rise in attic rain due to the rapid cooling and heating we experience in Alberta. 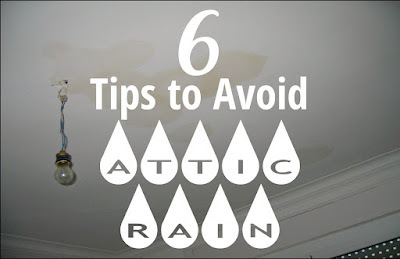 What exactly is attic rain? 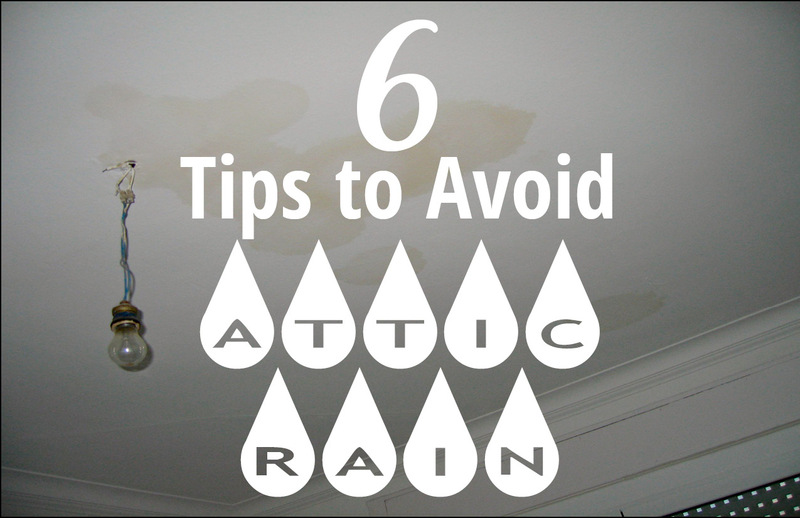 Attic rain occurs when warm moisture accumulates in the attic, freezes during cold temperatures, then melts when the weather warms again. This see-saw in weather produces the perfect attic-crying conditions to damage your house. The kicker? It usually affects newer homes because there’s less places for air to escape. Check to see if your attic is well ventilated. Caulk around any fixtures or vents that have not been adequately sealed. Turn down your humidifier. The ideal moisture level for your house is 30%-50%. Turn on your kitchen exhaust fan while cooking. Install a HRV ( Heat Recovery Ventilator). HRVs replace damp indoor air with dry outdoor air. Contact your builder. Ultimately, your attic should already have a mechanism to deal with the air flow and moisture build up. If it wasn't included in your property, it may be a symptom of poor design. Check the attic before you invest in a home.